The more circus the merrier...hoopers, and jugglers, and acrobats...OH MY!! hula hoops, stilts, and hand balancing!! 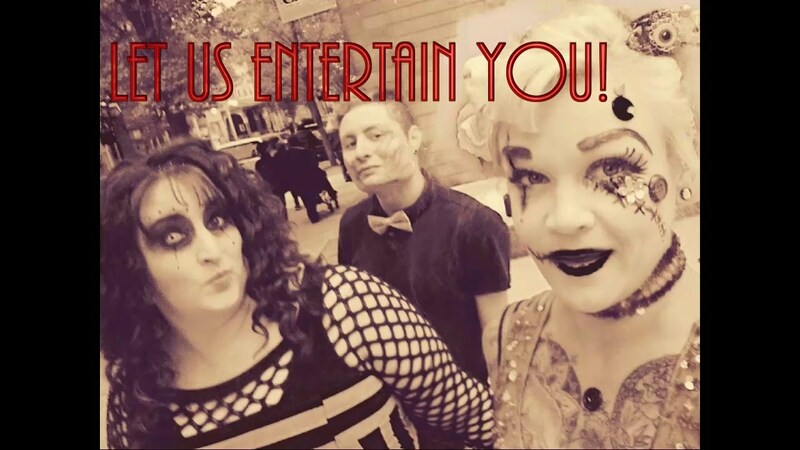 A versatile troupe of circus and sideshow performers that offer a large variety of entertainment options for any event ranging from children's parties to macabre haunted attraction entertainment. 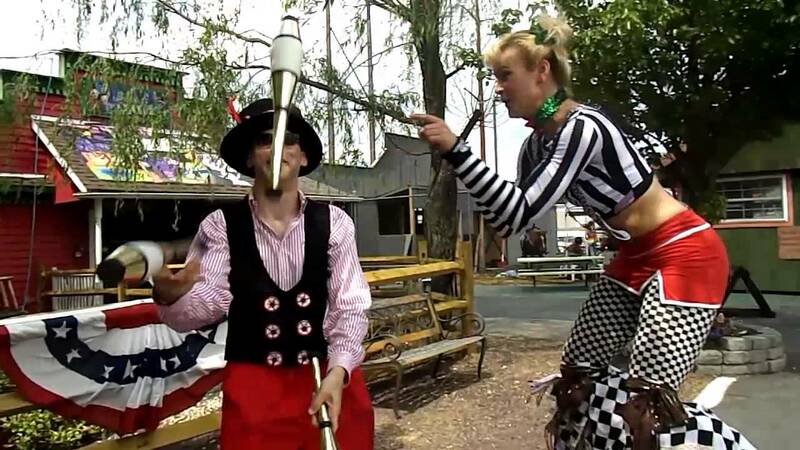 Services include variety show performance, hula hooping (performing and/or guest participation), balloon twisting, stilt walking, juggling, acrobatics, contortion, fire performance, & “flow” props including devil sticks, levitation wand, poi, fans, LED Lighted props & a 7 foot MONSTER HOOP (great for photo ops). We also teach classes including yoga, juggling, and hula hooping. Our highly versatile, & adaptable crew are perfect for any event. Crufeli provided strolling entertainment during our company picnic. They were very engaging with the children, and the balloon and face painting stations were a huge hit! Will definitely consider them for future events. I hired them for a graduation party, and they did not disappoint. They are engaging, work hard for the full time slotted and went above and beyond to make sure the guests were entertained. There is no doubt I would hire them again. Thanks so much for the kind words! We had a blast performing at your event, and look forward to working with you again in the future!! The Crufeli Side Show did a great performance for our Residents at Good Shepherd Home. They kept everyone's attention with all their unique acts and provided smiles on everyone. Cheryl was very professional to work with. Thanks so much for the kind words Debbie! It was a pleasure entertaining the residents and we hope to be able to come back again. Cheryl, Kyle & Matt participated in teaching workshops at our Cascade Brigade Juggling Festival. They are provided class act performances in our show. They were excellent teachers and were patient with novices and experienced kids alike. Their love for what they do is relayed in their enthusiasm for teaching others. Hoping for many more opportunities to work with them! The performer we hired was on time, courteous an professional. Highly recommended. Crufeli was incredible to work with. Our main contact, Cheryl, was prompt in her response time and so helpful in crafting an experience for our event. The event type was a carnival at a university and the troupe did a great job customizing to the students. The students interacted with the members of the troupe (learning to juggle and hula hoop!) It was cold out, and yet they kept a smile on their face and entertained for the evening. Will absolutely work with them again! Thanks!!! We had a great time performing and interacting with the students and are really looking forward to working with you again in the future!! Amazing entertainment at our Step Forward to Cure TSC walk. They are great to work with, punctual and fantastic with all of our families.The kids and adults had an amazing time. The face painting and balloon twists were done with artistic flair and the kids loved the balloon twists . We look forward to having you back again next year . Thank you for helping us celebrate the day and have lots of fun!! Linwe did a great job providing enteratainment for the guests at Depke night. I cannot say enough about how AMAZING Crufeli was! I hired them for a Halloween party for physically/mentally disabled adults & some younger children. Their performance was absolutely tailored to fit the crowd, and the balloon twisting was absolutely just WOW, so good. All the performancers were so wonderful to the special needs individuals and did everything to make sure they felt included and got out on the dance floor! They all went to school the next day and talked about how much they loved the stilt walker dancing with them! :) I was so happy they just absolutely loved her along with their balloons they got to take home. All the kids had a different favorite act, it was great to know it was a hit with everyone. I had people ask me where I found them after the event. I was so so happy and would absolutely recommend them to anyone! They were just great with all the guests, it was fantastic I would totally give 10 stars if I could! This was truly one of our favorite events to participate in! Everyone was absolutely wonderful to work with and the students were so much fun to dance with!! Thanks so much for the opportunity to entertain you!! Awesome Show with Fun, Friendly (& Freaky) Performers! The Crufeli troupe brought our 'Freakshow 40th' themed birthday party to the next level!! 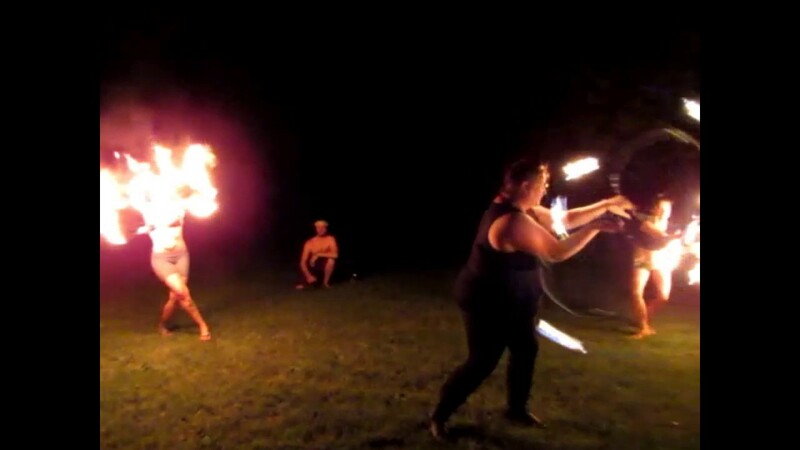 Such a great variety of acts from whip dancing, contortion, LED hula hoops, fire dancing & more. Such a talented and down-to-earth group of entertainers! Our guests were loving it and ooing and ahhing the entire time. We even invited the group to hang out after the show, and they even shared a few tricks of their trade. Would definitely recommend them to take your party up a notch! On Saturday November 7th, I saw Twinfinity Hoop live performance at The Eastonian in Easton, PA for a Venetian Masquerade Sweet Sixteen. Their performance was amazing. There are no flaws in the performance, the acts were all done perfectly. They was hula hoop perform, acrobat, some circus acts, and lovely lady with a gorgeous parrot. It's definitely a unique and creative performance. 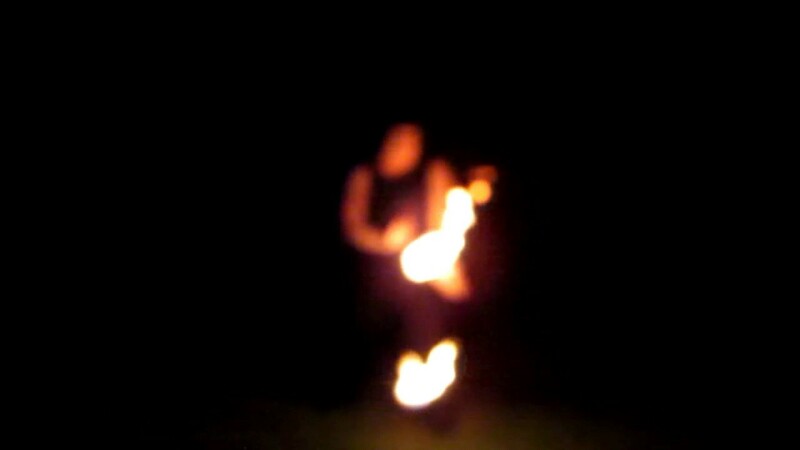 What a great night with fire Hoopers and breathers at our haunted attraction. The crowd was so entertained!! 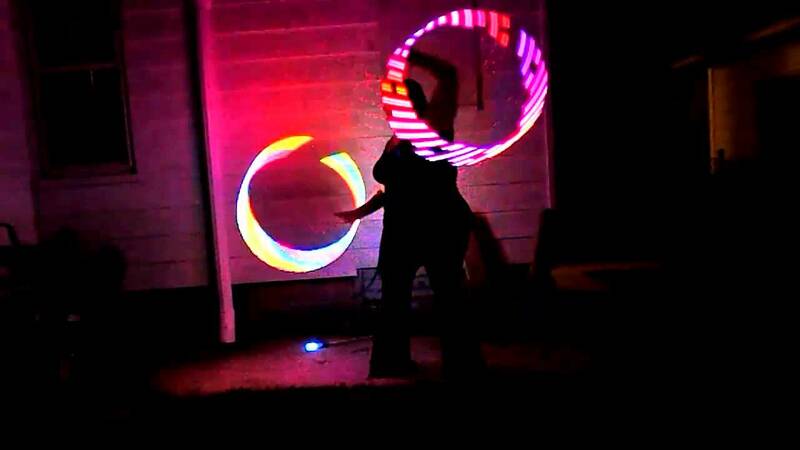 I first took Cheryl's beginner hooping class a little over two years ago, and I was hooked! Cheryl is very passionate about hooping and teaching, and her enthusiasm is contagious :) I have also had occasion to interact with Cheryl at local festivals and events. She is always a professional and makes everyone feel welcome and at ease, whether it is their first time trying a hoop or those already experienced! Twinfinity Hoops joined us at the Step Forward to Cure Tuberous Sclerosis Walk as added entertainment and it was a blast! She arrived ready to get to work teaching and entertaining us with the hoops. It was the perfect entertain for all age groups! She took the time to teach children and adults how to hoop. And she taught us a few tricks too! It was more like having a friend around than a professional. We highly recommend her for any event and look forward to working with Twinfinity Hoops in the future! Crufeli began it's development in 2010 as an original screenplay written by Cheryl Honchen. Being an avid horror fan, she strove to create not only a terrifying cinematic experience, but also a cautionary tale of darkness hidden beneath an attractive and inviting exterior. At the time of the screenplays completion, Cheryl was recovering from a traumatic life experience which left her with a new outlook on life, relationships, and a thirst to experience life to the fullest. She ran away and literally joined a circus, The Eclectic Circus to be precise. She gained her stage name of "Twinfinity", found a passion for circus arts and teaching, and met many talented and inspiring artists, musicians, and beautiful souls along the way. Along this journey she decided to convert Crufeli, into an inspiring and entertaining, yet still a bit dark, stage show and include all the amazing performers that she had met along the way. The Crufeli mission statement is that "We aspire to inspire others, with our performing and teaching, to exercise their creativity and celebrate what makes them unique. We continuously seek to learn and better ourselves as both individuals and as a troupe and fearlessly fill our lives with memorable moments of pride, joy, accomplishment, fun and love. In an effort to spread the Crufeli message, and to raise money for the overwhelming stage show expenses, Crufeli offers their performing services for parties, conventions, and community events. It is our hope to raise enough funds to share our stage show and message with everyone. If interested in booking Crufeli or for more information on how to donate towards our show please contact us via email CrufeliGypsyFreakShow@gmail.com or by phone 570-249-0049.